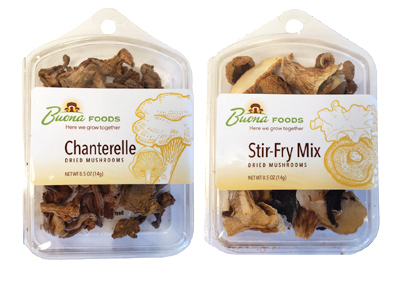 We offer a full variety of fresh mushrooms in both bulk and retail packaging. Can be customized with different pack sizes and private labels. Can be customized with a variety of slicing and rinsing options.